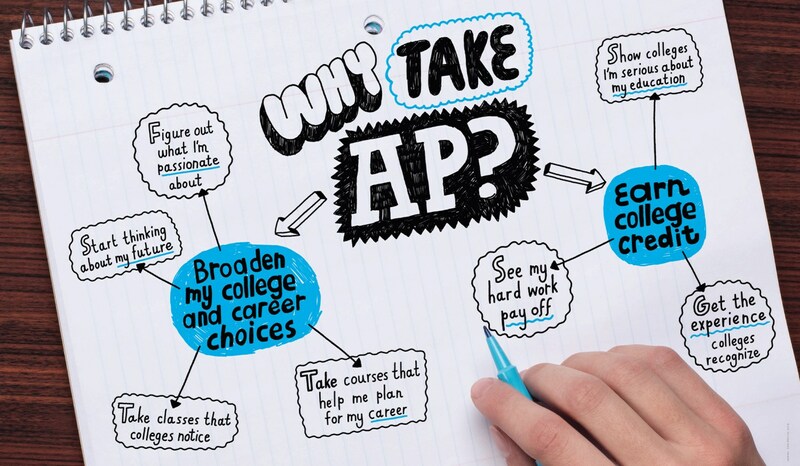 Participating in Advanced Placement classes helps students to pursue college-level studies while still in high school. 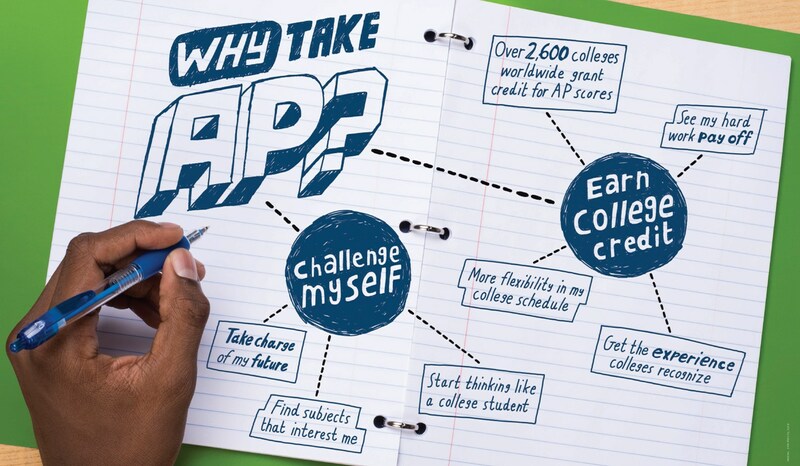 AP classes provide students with the opportunity to earn college credit and/or advanced placement. 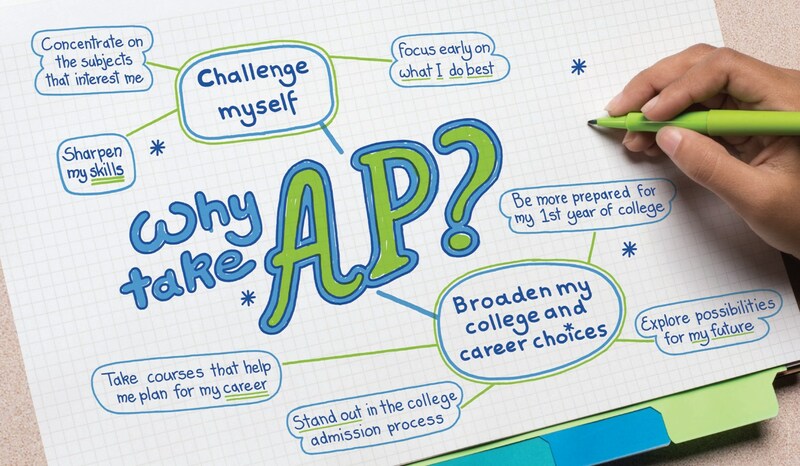 Taking AP courses also demonstrates to college admissions offer that student’s have sought out a rigorous curriculum. Each AP course is modeled upon a comparable college course and concludes with a college level exam developed and scored by college and university faculty members as well as experienced AP teachers. 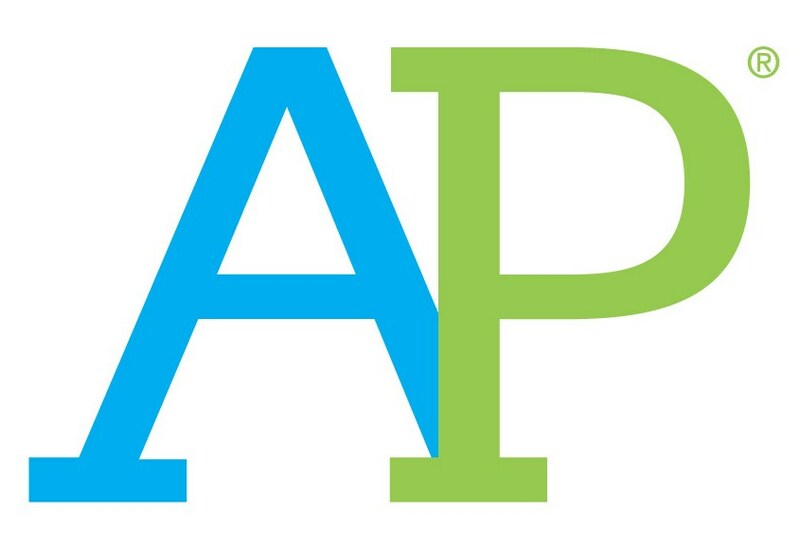 Each AP course available at SEP has been audited and approved by the by the College Board and each of our AP teaches has received appropriate training from the College Board. St. Edmund Prep AP teachers attend workshops regularly to ensure that they are up to date with the latest information concerning their class. Performing well on an AP exams means more than just the successful completion of the course. It also gives students the necessary tools to succeed in college. Students who score a 3 or higher (maximum score is a 5) may often receive college credit and typically experience greater academic success than the non AP student. IB Math Studies (3701) or College Pre-Calculus (3041) with a minimum average of 85%, a passing score on the Algebra 2/Trig Regents exam, and departmental approval. For further course descriptions and exam fees associated with each individual AP course, please refer to our course catalog.